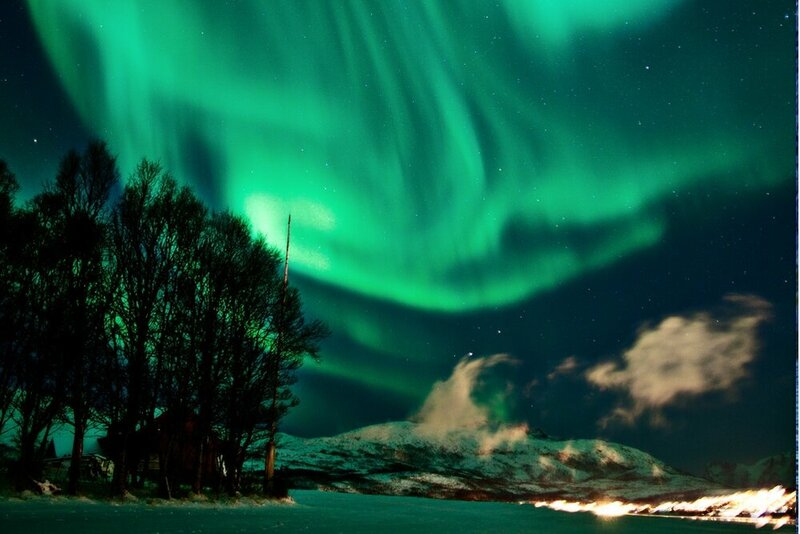 Experience Northern Lights beauty and wonders with us! 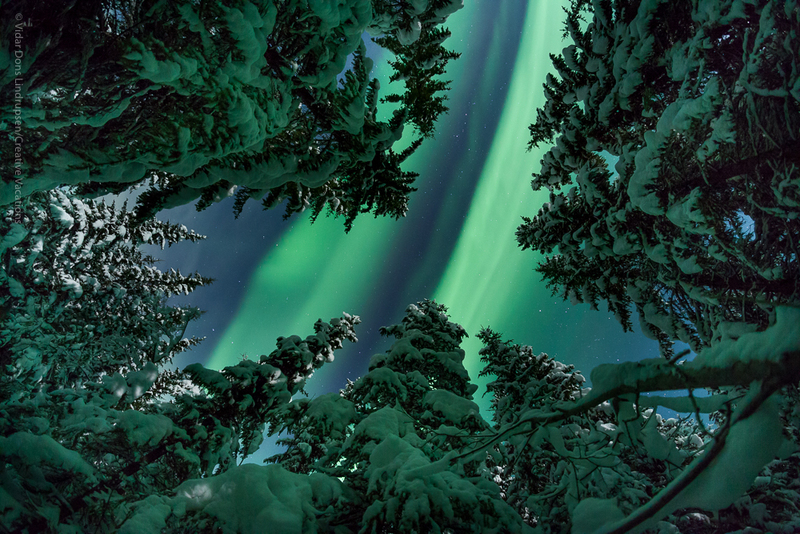 Creative Vacations is a small professional company specializing in photo tours, photo workshops and Northern Lights tours. 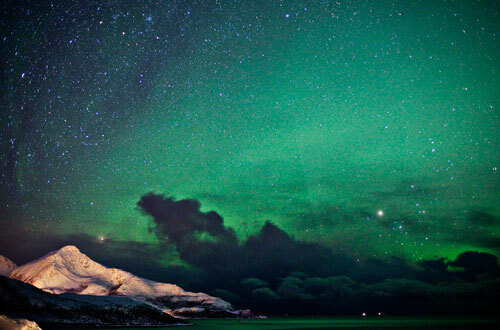 Our mission is to hunt the Northern Lights, to inspire and to have fun. 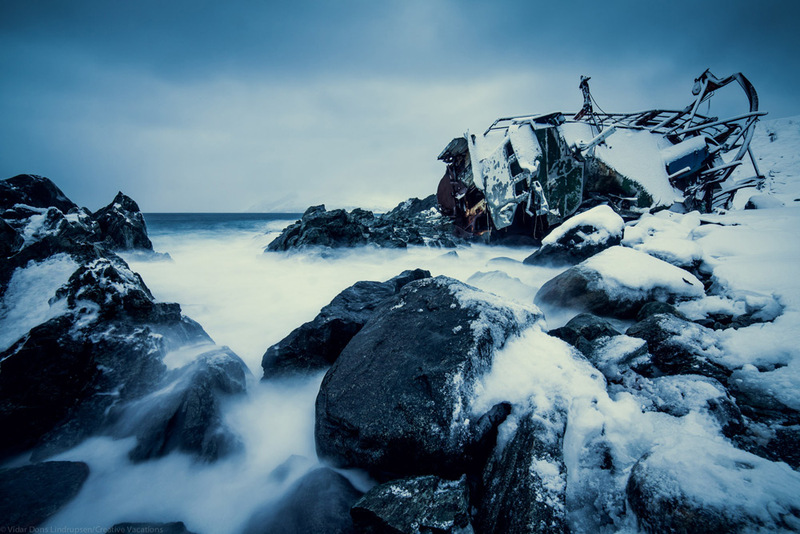 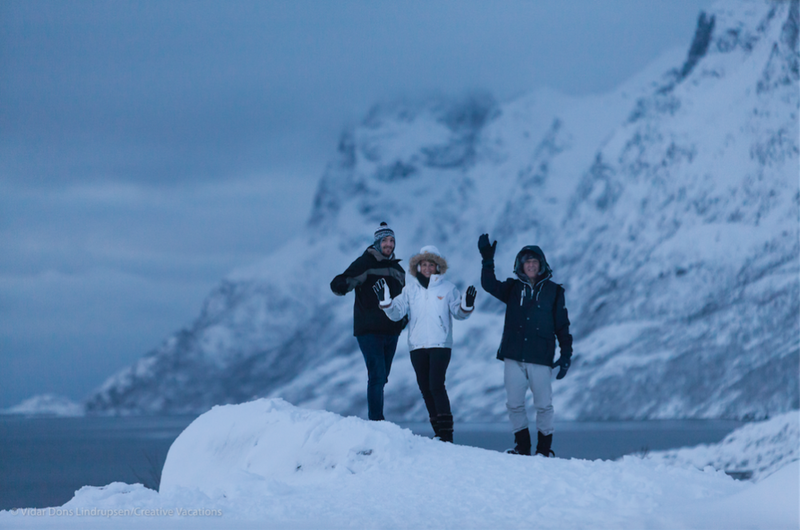 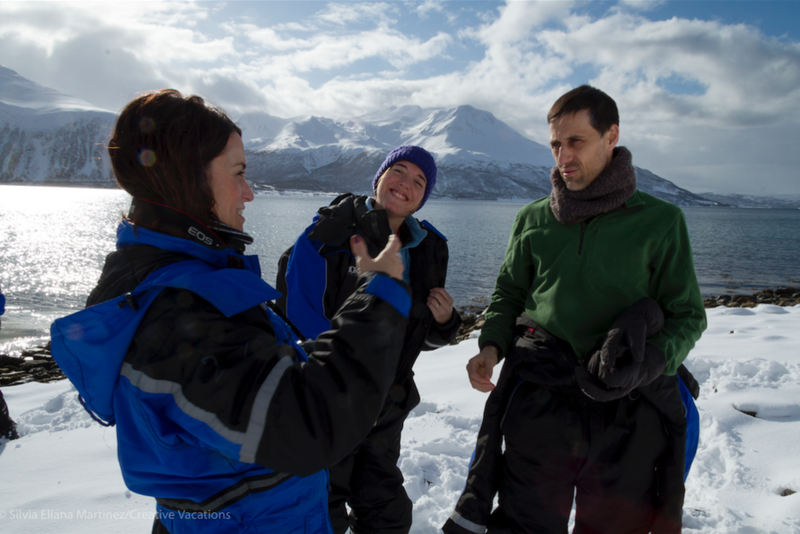 See what international media discovered when they visited Tromso and us.